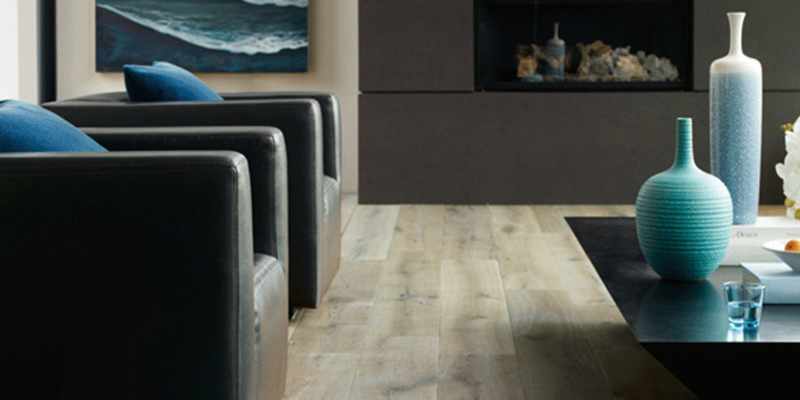 J.B. Woodward Floors, Inc. carries a complete line of products from the world’s leading manufacturers. We carry Area Rugs, Carpeting, Cleaning/Restoration, Flooring Accessories, Laminate Floors, Specialty Floors, Vinyl/Resilient, Wood Flooring, and more. Serving Riverside for over 50 years, Pam Whittlesey and Kimberly Wollman are proud to be the third generation of a family owned J.B. Woodward Floors. Pam and Kim attend many manufactures’ exhibits throughout the year to bring exciting and value-enhanced flooring products to their showroom. Along with their husbands Bob and Phil, they have strived to uphold the family name, business values and customer service standards set by Pam’s grandfather, whom the business was named after when it was started in 1960. They are honored to continue to serve extended family of clients served by their parents and grandparents. 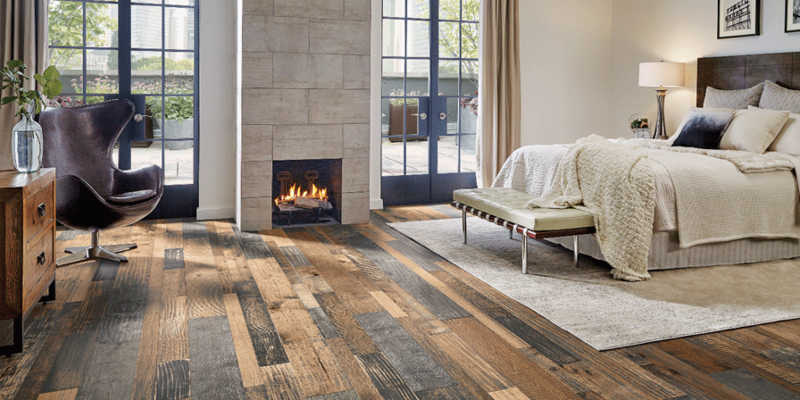 What differentiates their business from other flooring stores, in addition to superior product knowledge, is personal attention and pride in workmanship. In addition to a diverse showroom, complimentary in home color design consultations are offered. What do I want my home to feel like? “Do I want a quiet oasis with soothing color palettes?” This can be achieved by layering multiple patterns in fabrics and soft luscious carpets. 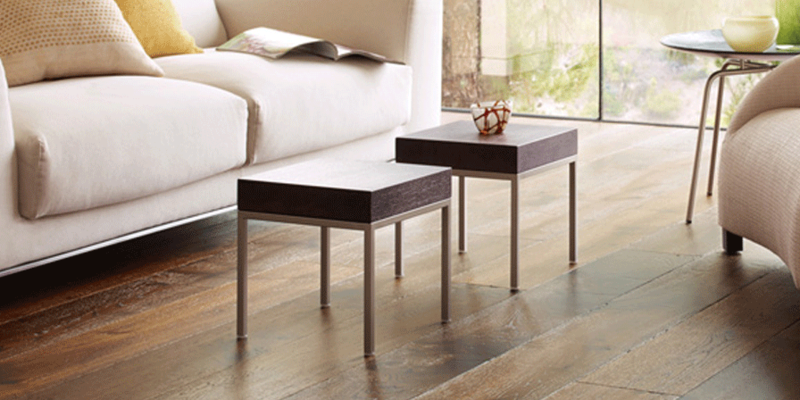 The soft surfaces not only absorb irritating noise, but also insulate the interior space. 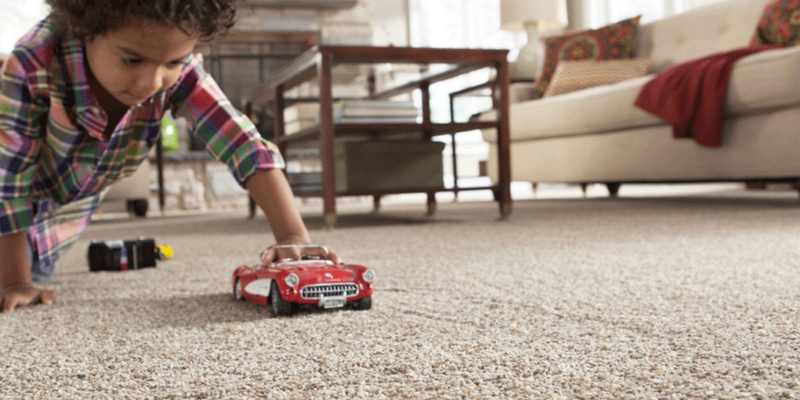 What’s more soothing than kicking off your shoes and wiggling your toes in the soft carpet. Or you can achieve the look of cosmopolitan living in suburbia in subtle but effective ways. Silvery gray and mysterious plum are suggestions of colors that speak to the city lifestyle. Taupe, weimaraner gray, and a variety of browns also work well into the city palette. Rule #1: There Are No Rules. Colors are more adaptable than you might think and they don’t just disappear after a season. 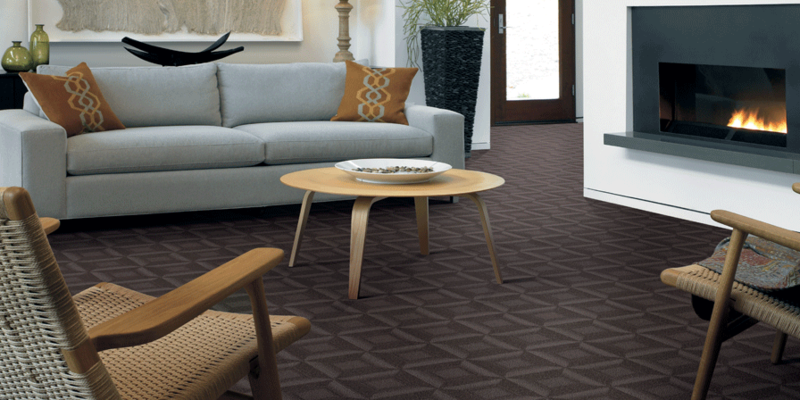 Gradually lighter or darker over time, color can give your room the flexibility you need to express the style you love. Listen To Your Heart. Don’t be afraid of your favorite color. 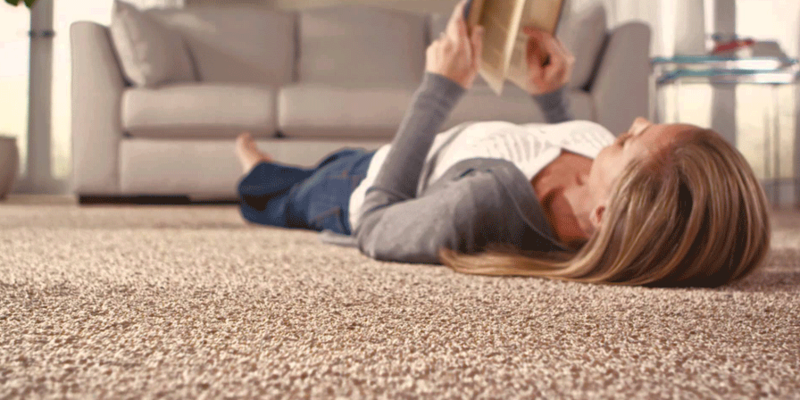 If it makes your feel good—use it on your floor, the largest area.